Nothing makes someone smile more genuinely than giving them a homemade sweet treat. 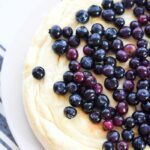 Around here, my kids and husband have become so accustomed to my cooking and baking that I already know the way to their hearts are with desserts like this Stovetop Lemon Rice Pudding Recipe which I made using ingredients like Country Crock. 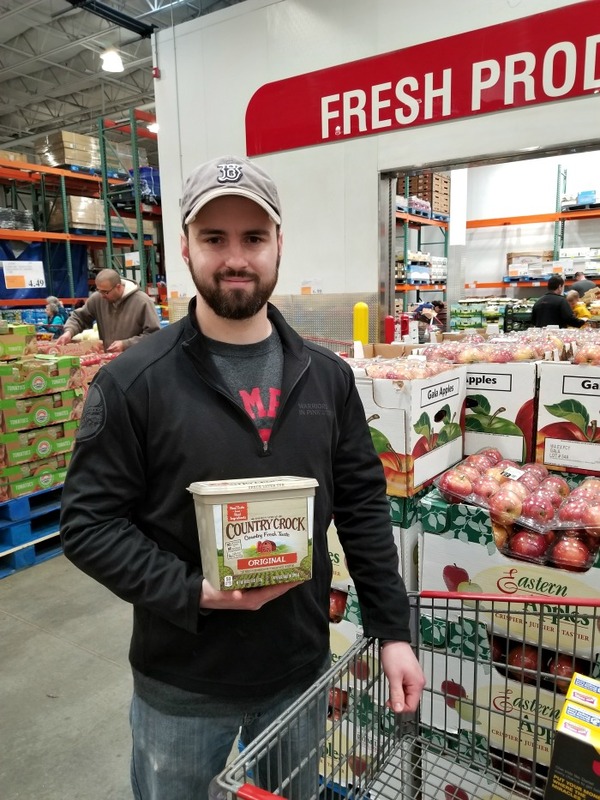 Speaking of Country Crock, now- June, 19th you can score $2 off Country Crock at select Costco locations (like the Stoughton, MA location)! These instant redeemable coupons are available in the member coupon book and require NO clipping! The discount comes off right at the register after you scan your membership card! That means you can score 5 lbs of Country Crock for under $3!! What a deal! We recently fell in love with Costco because where else can you find 5 lb ketchup for under $4 and 10 lbs of pickles for like $3? Sign me up!! Country Crock is one of those brands that I grew up with. My Vavo (Portuguese grandmother) always purchased this product and used it in all her baking and cooking. She would wash out the containers and use them for storage. I giggle to myself thinking how she would upcycle this HUGE 5 lb container from Costco! If I had to guess, I would say she’d use it for buttons because she LOVED to sew and has a room full of containers with beautiful buttons and threads. When I think of my Vavo, I think back to that yummy Portuguese rice pudding she’d make. I feel like she had it on her table every week to welcome anyone who’d stop by for a cup of coffee or tea. It reminded me how much everyone loved it and the smiles it would produce. That is why I decided to make a huge batch for my family to spread some cheer. While this is not the Portuguese Sweet Rice recipe, this is more of the American classic stovetop version with a lemony twist! These stovetop lemon rice pudding cups are so perfect to pass out to people. I gave my Mother & Father in law a cup to enjoy, as well as my husband and children. 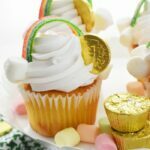 I even think these would make the PERFECT bake sale treat because you can easily jazz up the rice pudding cups with little cupcake liners, sunny yellow ribbon, and even a flower. My kids seemed to think so even though they were more concerned with digging into the warm, custard-like rice pudding! 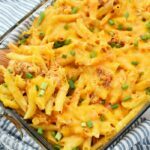 I really think the addition of Country Crock made this recipe a WINNER with a fewer calories! I love that Country Crock is the perfect butter substitute and really is so versatile! 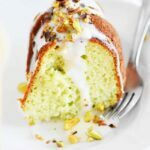 Their website even has many recipes to help inspire you to make the swap! Looking to score amazing deals and more? Head over to the Costco site and see why you should become a member today!! Besides bulk item deals, you can score insurance, car rental discounts and more! Best Ever Stovetop Lemon Rice Pudding Recipe- These stovetop lemon rice pudding is made with Jasmine Rice, whole milk, lemon rind, sugar, and Country Crock! This rice pudding is the BEST ever! You can also add raisins! 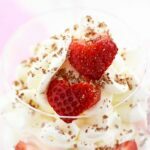 This recipe is ideal for bake sale rice pudding cups, and makes a delish dessert or breakfast treat! In a large thick walled stock pot, add your milk, sugar, and fresh lemon rind, and bring to a boil over medium heat. Add in rice, and reduce heat to medium/low. Stir frequently, and bring to a boil. Add in raisins and simmer for 1 hour stirring frequently. Remove from heat, and pour into small cups If enjoying right away, topped with whipped topping and cinnamon. Enjoy! These can be refrigerated if they will not be eaten the same day. Previous Post: « Ask Emma Book Interview with Authors Sheryl & Carrie Berk! I can’t wait to make this! I love rice pudding, and lemon is one of my favorite flavors. This is absolutely perfect! OH it has been SO long since I had rice pudding!!! The lemon flavor must be so lovely! I’ve never had this and I would like to try some like right now. It looks that good. We love rice pudding but never make it and only get it at the diner. The addition of lemon flavor to an already great dessert sounds so good. I didn’t know making rice pudding was so simple! I’m going to have to give your recipe a try. It’s been so long since I’ve had homemade pudding! I’m going to have to make this with my kids. My grandmom used to make rice pudding and bread pudding, but I never would have thought about adding lemon! Sounds delicious! I’m up for anything lemon. This looks delicious. I will be giving this a try tomorrow. Oh my gosh….so much yum! I’ll take anything with lemon, it’s just so refreshing! I love rice pudding. I always buy it in the store but now I am going to give this recipe a go. I can taste the goodness now especially with the addition of lemon. We use Country Crock all the time. It’s definitely one of my favorite cooking ingredients. This looks easy AND delicious! I’ve never made anything like this before. This is absolutely a must-make! I am sure my family will enjoy this, too!